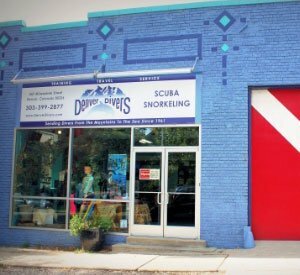 With an endless supply of amazing places to dive, we never get tired of creating fun and adventurous trips for our Denver Divers. Whether you want to join us for a group trip or need help planning your next trip, we are here to help. Our experts have traveled the globe and want to help plan your next journey.